Indianapolis, IN (July 20, 2016) GreenLight Collectibles, a premier manufacturer and marketer of authentic die-cast vehicle replicas and scale figures, is excited to announce the acquisition of First Response Replicas, a manufacturer of 1:43 scale die-cast police vehicles based in Frankfort, Kentucky. The acquisition is effective immediately. The First Response acquisition represents the third marketplace move in recent years by GreenLight after the acquisition of GMP in May 2014 and the relaunch of Precision Miniatures under the Precision Collection re-brand in January 2016. “When approached with the chance to acquire the First Response Replicas brand and mold families in early 2016, we jumped at the opportunity”, said Russell Hughes, GreenLight Collectibles President. 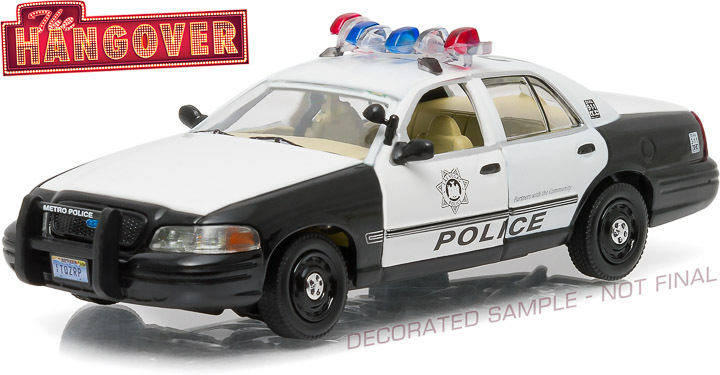 “It was a logical move for GreenLight as a complement to our existing Hot Pursuit police car range in 1:64 scale, and we look forward to incorporating many of our entertainment licenses and high profile police departments into the line to continue building on the market niche carved out by First Response”. 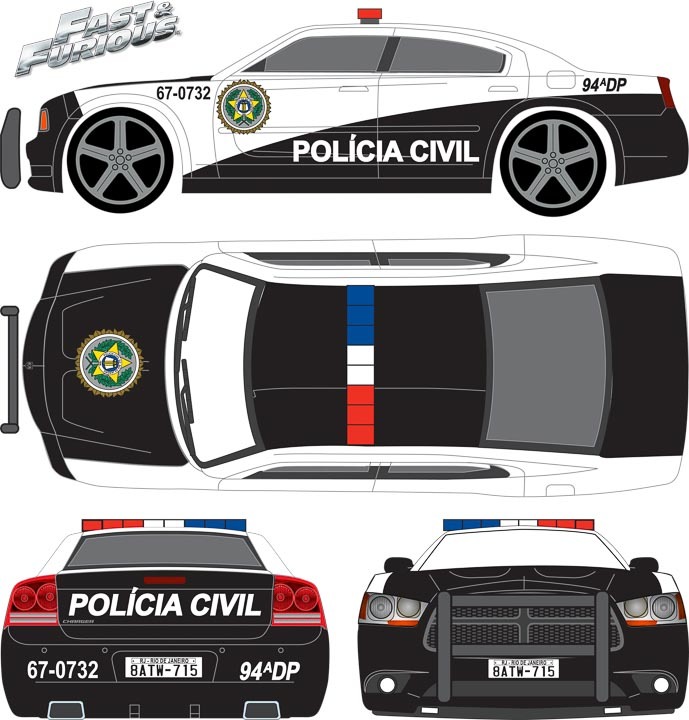 First Response Replicas was created to fill a void in the 1:43 scale police vehicle market by offering models intended for the adult collector. Toy-like features often common to other police vehicle models were eliminated in favor of more authentic details. Each First Response model offered represents an actual in-service cruiser. 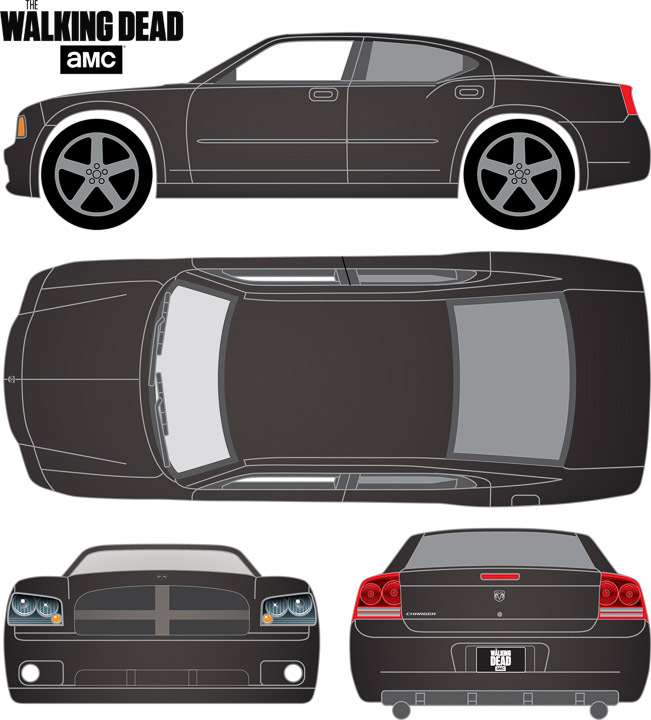 The body colors are taken from actual factory paint codes while the door shields and other markings are matched to the vehicles graphics. An impressive assortment of police equipment such as push bumpers, antennas, light bars, wheels and other accessories assures the collector of an authentic and highly detailed model. The First Response models will have an MSRP of $19.99 per unit and will come packaged in an Acrylic Case with a window box. In the weeks following the initial announcement, more models will be made available for pre-order. With these molds, the acquisition opens doors for GreenLight to cater to new and old audiences who have followed the 1:64 Hot Pursuit product line and the opportunity to continue the authenticity of the 1:43 police die-cast that First Response began. On top of producing larger scale items of previously created projects, GreenLight looks forward to starting from scratch and bringing collectors a variety of subject matter not previously seen with a 1:43 scale police car range. Keep an eye on GreenLight Collectibles’ social media outlets such as Facebook, Twitter and Instagram to see more updates from GreenLight on this topic and many more.